The Mount Pleasant Police Department is in need of new fleece throws/blankets like the one pictured in this post. We use these when we come in contact with children during traffic stops, accidents and crime scenes that are not protected from the elements. 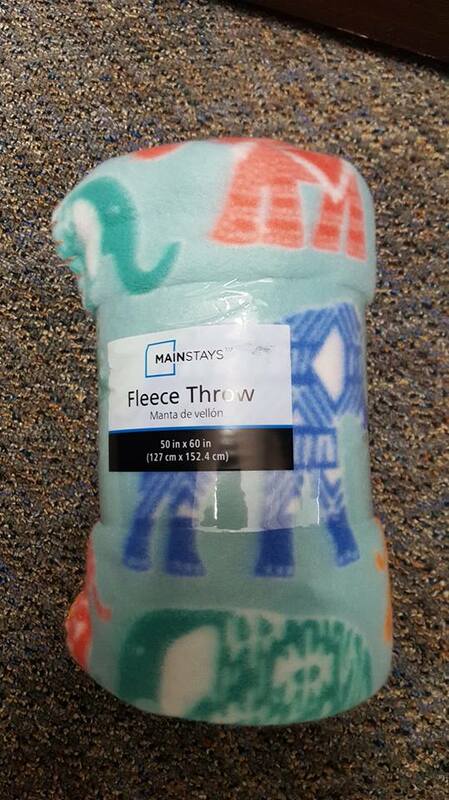 These throws can be found at many different stores and usually cost less than $5.00. If you would like to purchase some and donate them to the police department, they can be dropped off 24 hours a day at the Police Department Dispatch window.